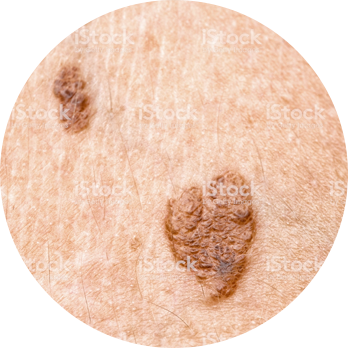 Skin cancer is an uncontrolled growth of abnormal skin cells, and is the most common form of cancer. 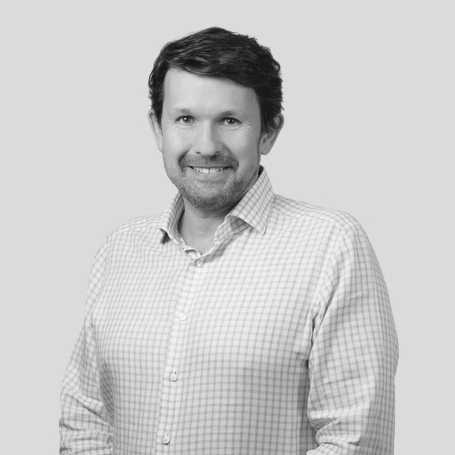 Australia has the highest incidence of skin cancer in the world: more than two thirds of Australians will develop one kind of skin cancer or another. Skin cancer must be treated as soon as possible, as it can be as life-threatening as any other form of the disease if left to develop. It can spread (metastasise) to other areas of the body if untreated. Do you have a question about Skin Cancer? 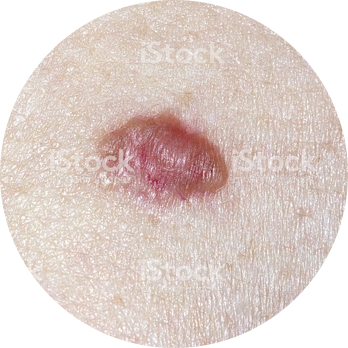 Basal Cell Carcinoma (BCC) is the most common kind of skin cancer — but also the least dangerous. Three quarters of Australians affected by skin cancer have BCC. This tends to grow slowly and rarely spreads beyond its original site. However, this can grow deep beneath the skin if left untreated, where it may penetrate the underlying tissue and bone. This can cause severe damage, particularly if located near the eye. Squamous Cell Carcinoma (SCC) grows more quickly than BCC, and occurs in two in 10 Australians affected by skin cancer. This frequently forms on the head, neck, hands and forearms, all of which are usually exposed to more sunlight than other areas of the body. SCC is more dangerous than BCC as it can spread to different areas and be life-threatening if untreated soon enough. SCC appears as a red scaly spot or lump, which typically thickens. This may bleed easily, ulcerate and be tender to touch. While Melanoma may be highly malignant, it occurs in only around five in 100 people affected by skin cancer. Melanoma can usually be treated successfully when diagnosed early. However, if left untreated, Melanoma can spread throughout the body and is often deadly. 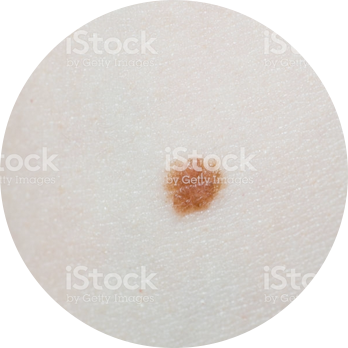 Malignant Melanoma may occur on any part of the body, including areas that have not been exposed to the sun. You will have a chance to discuss your skin cancer removal surgery during your consultation with Dr. Gillett. The Ethicos Institute team is committed to transparent service tailored to your personal requirements. We treat each case as unique.